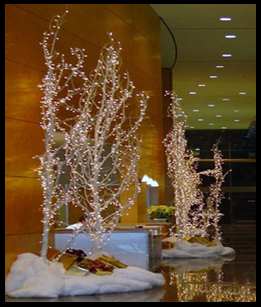 ﻿Since 1995, Corporate Christmas Designs has been creating the most treasured and inspired Holiday Décor for clients throughout the entire San Francisco Peninsula and East Bay areas. Creating with Passion. Offered with Pride.